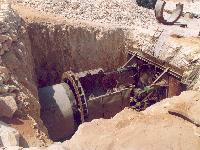 • Main water line with diameter (800mm) & length (14km) which consists of G.R.P & C.C.P pipes . 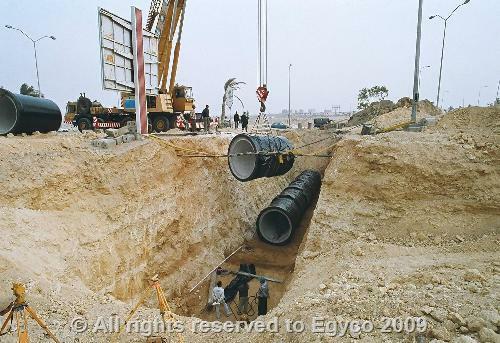 • (2) Uncovered excavation crossings: with lengths (63m & 90m). 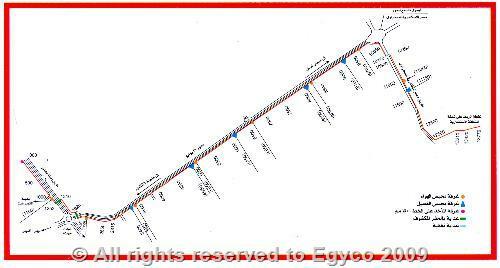 • A tunnel crossing of (90m) length under Misr/Alex Desert Road.